&raquo; When you place an order, please choose a shipping method and pay for the order including the shipping fee, if any. &raquo; The items price and / or shipping cost does not include any importa taxes, customs fees, brokerage fees, import duties and any other taxes. &raquo; The Buyer is responsible for any import taxes, customs fees, brokerage fees, import duties and any other taxes. Q2. What kind of packing you have9 A: Generally, we pack our goods in neutral white boxes and brown outer cartons. If you have a better choice ,please feel free to share with us . Q6. Can you produce according to the samples9 A: Yes, we can produce according to your samples or technical drawings. According to customer's requirement size, open mould, cut sheet into different size. 24-hour service Reflective trademark, logo design and production, 24-hour service. 2. Q: What is the delivery time9 A: Usually 10-12 working days, mainly according to the order quantity. 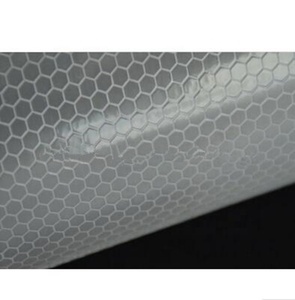 V-MARK&trade; Reflective Material-Microprismatic Reflective Film-DB-DIN-30710 designed for application onto vehicles. Color V-MARK&trade; Reflective Material-Microprismatic Reflective Film-DB-DIN-30710 is available in silver with transparent red chevron stripes. 54, the coefficient of retroreflection of V-MARK&trade; Reflective Material-Microprismatic Reflective Film-DB-DIN-30710 shall not measure less than the values provided in the following table. Obs. 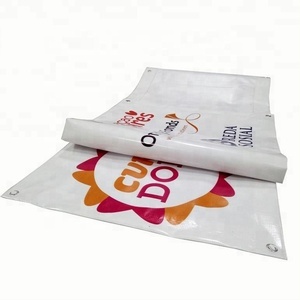 : 33KGS/32KGS Ctn size: 42.5*42.5*32 cm Usage: silkscreen printable, easily curved by cutting plotter machine with glue MOQ: 24 rolls Different Shapes Various color reflective tape . Carbon Fiber Black Rear Spoiler 3M 1600T Strong Adhesive Double Side Tape Can Fender Wheel Eyebrow Protector Packing & Delivery Our Company Guangzhou Lixin Auto Accessories Co., Ltd . . is a manufactory established on 1997 in China, Which specialized in double side tape, reflective tape, electric tape and wheel rim protector ect car accessories for more than 10 years. 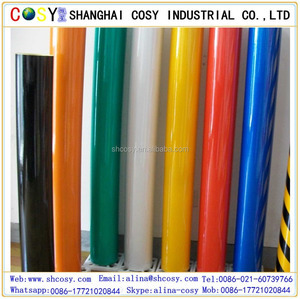 Alibaba.com offers 5,188 reflective vinyl rolls products. About 47% of these are reflective material, 13% are transfer film, and 7% are car stickers. A wide variety of reflective vinyl rolls options are available to you, such as pvc, pu, and chrome. You can also choose from logo / badge, heat transfer, and letter. As well as from body stickers, windshield stickers. And whether reflective vinyl rolls is clothing, or textiles. 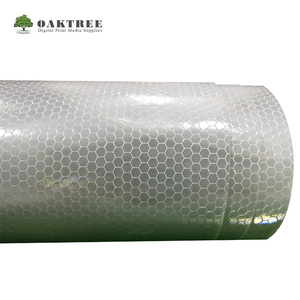 There are 5,208 reflective vinyl rolls suppliers, mainly located in Asia. The top supplying countries are China (Mainland), Singapore, and Taiwan, which supply 99%, 1%, and 1% of reflective vinyl rolls respectively. Reflective vinyl rolls products are most popular in Domestic Market, North America, and Southeast Asia. You can ensure product safety by selecting from certified suppliers, including 645 with ISO9001, 311 with BRC, and 274 with Other certification.